Testing is a key part in wellness exams. Home Care for Animals can perform some rapid tests at the patient's side. 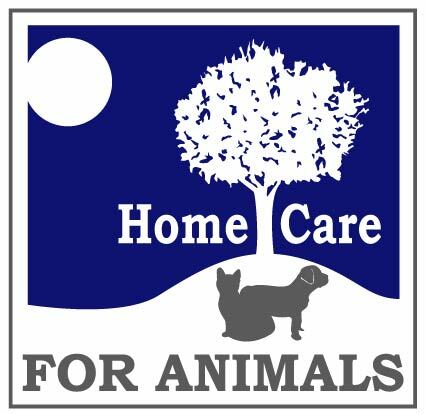 Home Care for Animals also encourages home urine testing as well as complete urine analysis at the office.